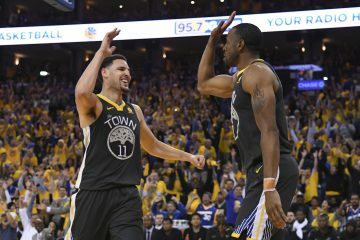 It’s the playoffs, the Warriors are up 3-1, Stephen Curry is on the rise, Andrew Bogut has arrived and another edition of the WarriorsWorld podcast is here. 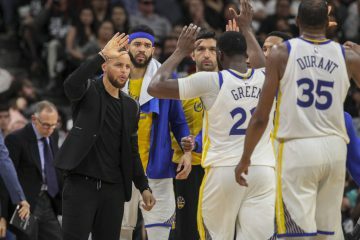 In our first segment we discuss everything Game 3/4: the environmen at Oracle Arena, team unity, Mark Jackson’s lineups, Andrew Bogut, Jarrett Jack and more. 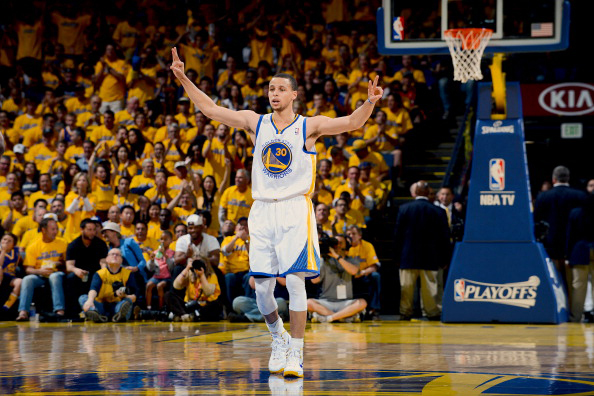 CSN Bay Area and 95.7 The Game’s Matt Steinmetz joins us in our next segment to talk his favorite player in the NBA Stephen Curry: how do you stop him? Can we say he’s a superstar? Does he stil think he’s not a PG and more. 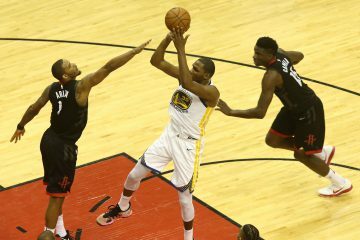 Finally, Marcus Thompson of the Bay Area News Group to talk DEN-GSW: did last week’s crowds match “We Believe”? 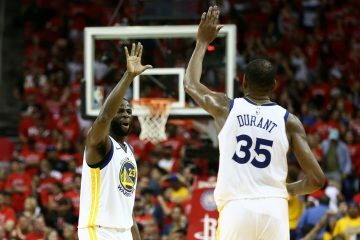 Are the Warriors now a prime destination for free agents? Would the Warriors be where they are with David Lee healthy? We have been a gaggle of volunteers in addition to beginning a different program in this area. Your web site provided us with useful information to your workplace on. You will have completed some sort of powerful hobby in addition to the overall class will likely be pleased back.